World War One Photos. British Jewry Book Of Honour 1914-1918. 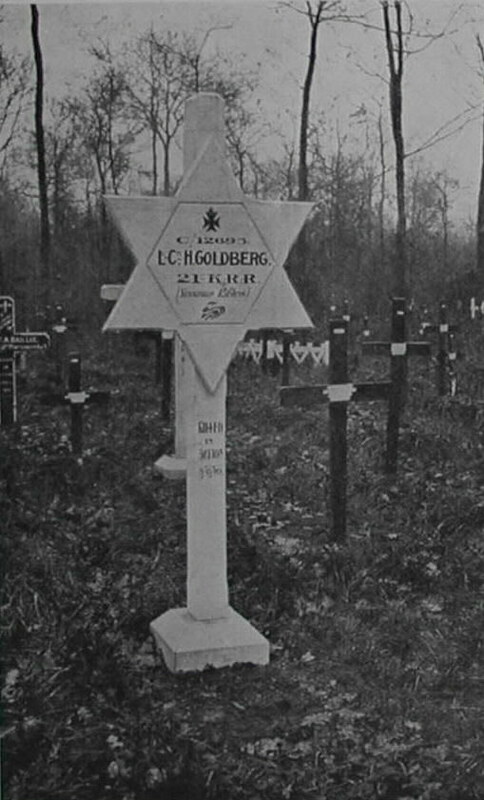 The photos from The British Jewry Book Of Honour 1914-1918 are being added over The coming months. Hundreds have already been added. The names are listed in the regiment pages with links to purchase.